Making a rental feel unique can be tough, but a few clever (and temporary!) 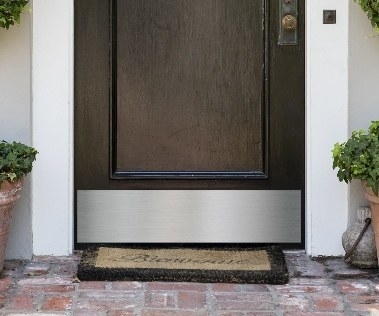 upgrades can help you make it your own — and still get your security deposit back. 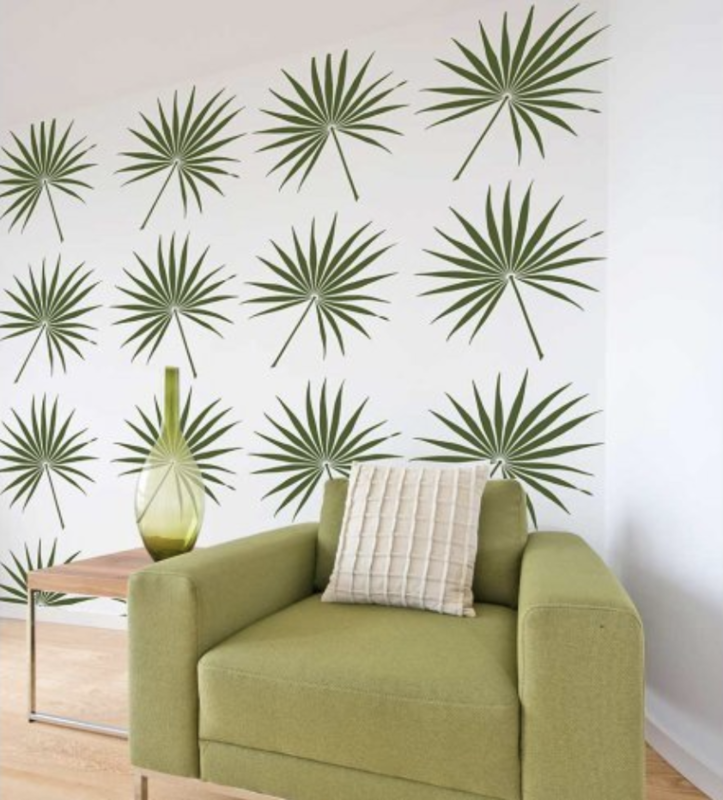 If you want to change up the look of a room, but don’t want to hassle with all the paint, removable wallpaper is an easy, affordable way to bring a room back to life. 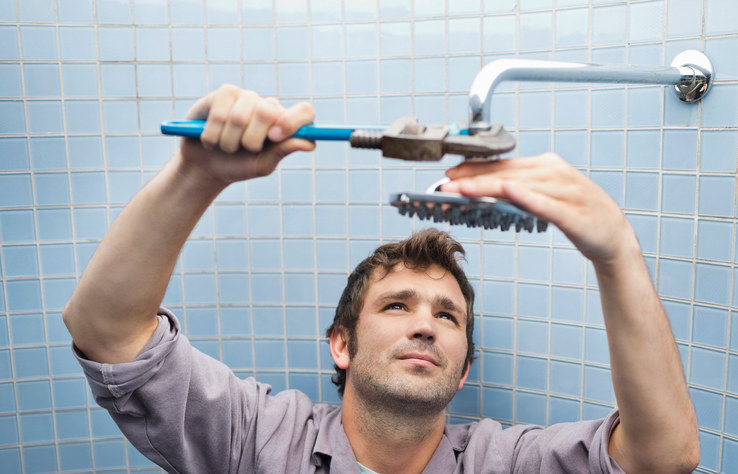 Swapping out the old showerhead in your place is a quick way to change the whole look and experience of your shower. Save the old one and put it back when you move out. 3. Switch up the lighting. 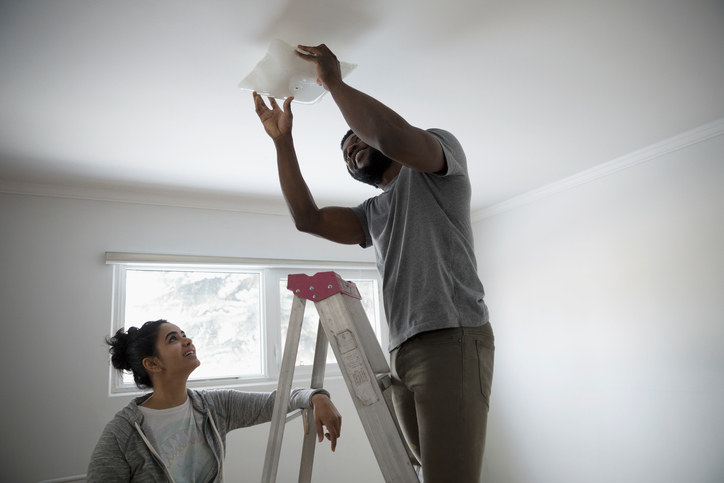 Depending on the kind of lighting fixtures you have in your place, you may be able to easily swap out an old ceiling mount for something more fun. 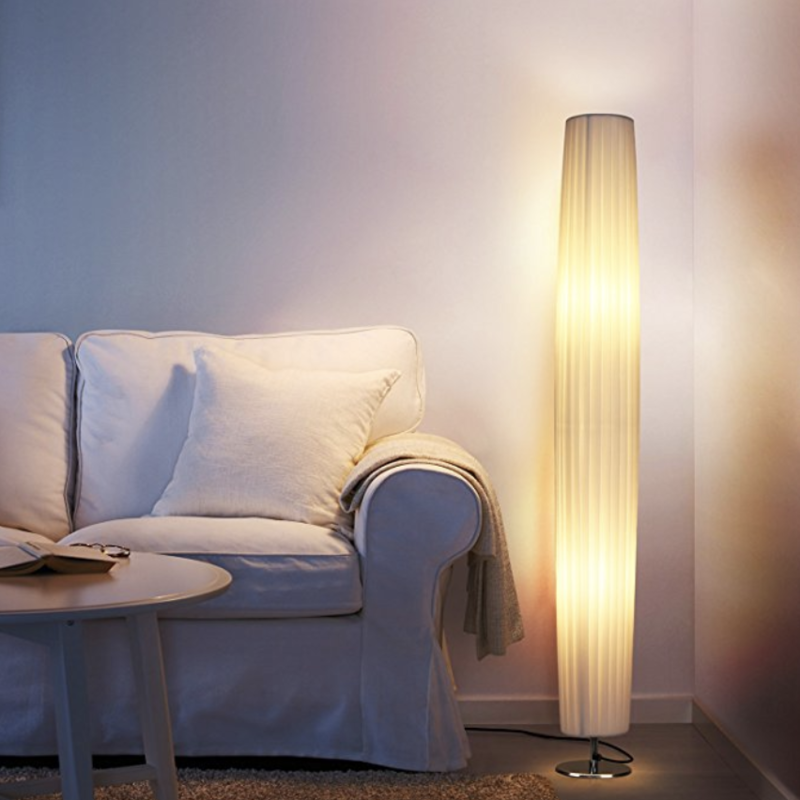 If not, try floor lamp with a unique lampshade! 4. Use removable adhesive strips for everything! 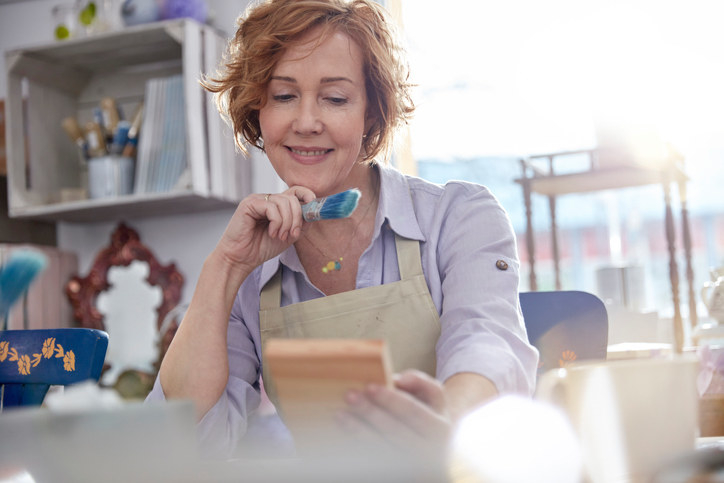 From hanging a picture on the wall without nails to a makeshift way to mount a roll of paper towels to framing an unfinished mirror, removable adhesive strips are your friend for a lot of small fixes around the house. 5. 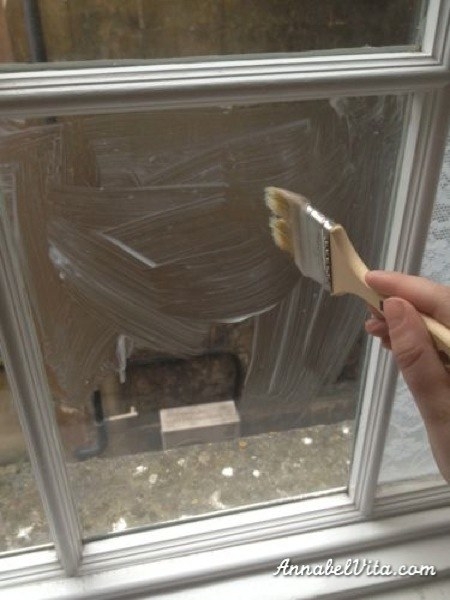 Frost up your windows with cornstarch. 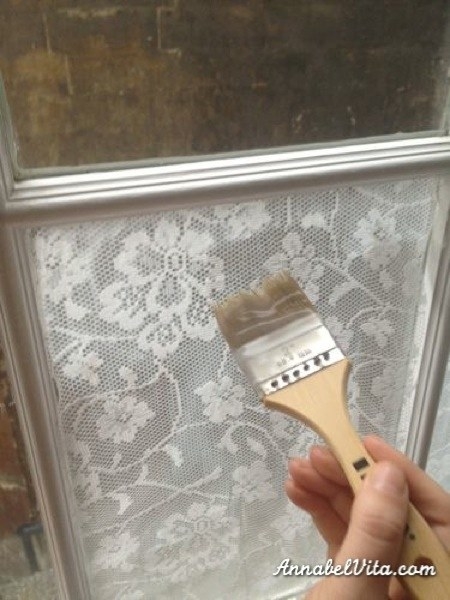 If you want a little more privacy, but don't want to sacrifice the natural light from a big window, try pasting up lace or colored paper with cornstarch. 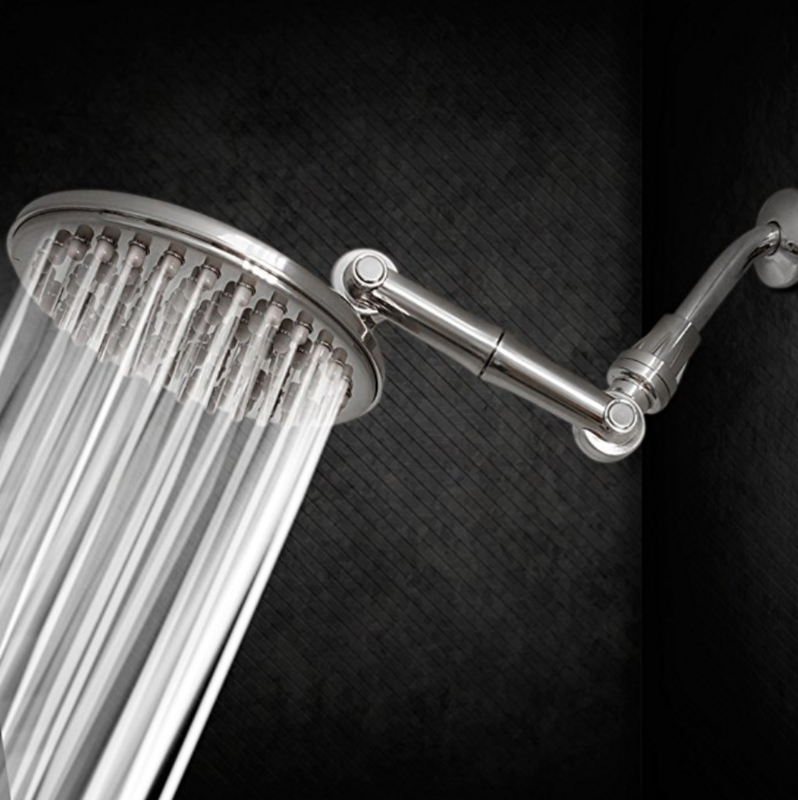 When you want to take it down, warm water washes the mixture right off. 6. Cover up scuffs with a kickplate. 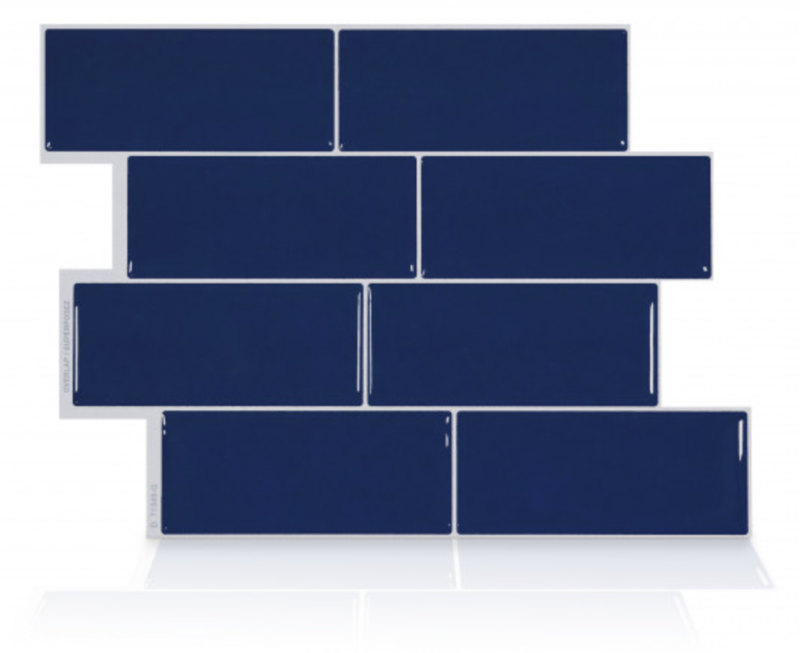 From adhesives to magnetics, there are lots of options to help you apply these in a semi-permanent (and non-damaging) way. 7. 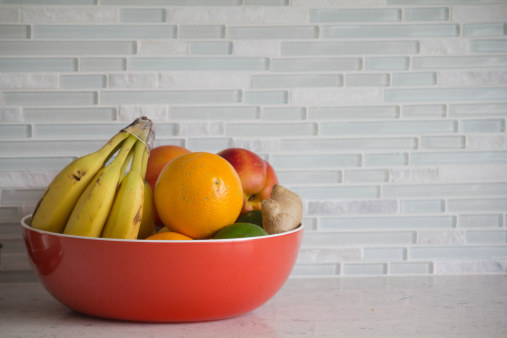 Change out the backsplash. The wall behind your kitchen workspace can be subject to all sorts of mishaps and splatter from daily use. 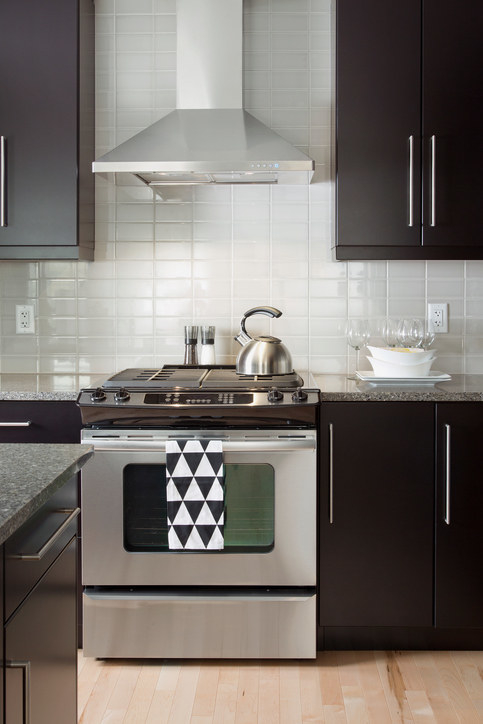 Try some adhesive tiles to spruce up the backsplash and give your kitchen a unique feel. 8. Use a tension rod to break up space and upgrade your organization. 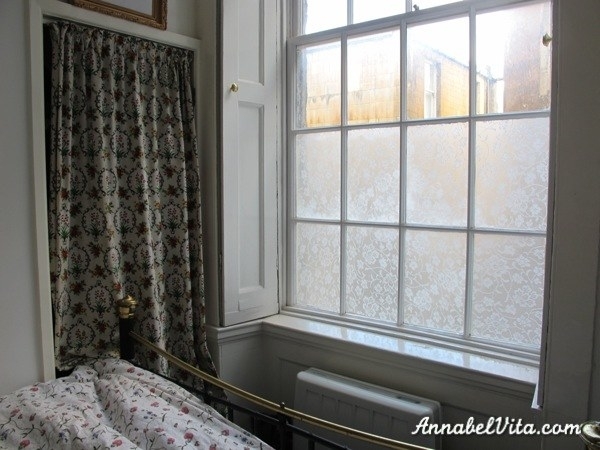 Hanging a curtain from a tension rod is a great way to partition a room. You can also put one up in a shower, kitchen, or closet space and hang lightweight items from it with S-hooks. Instant organization! 9. Get an area rug! Brighten a bare room with an area rug. 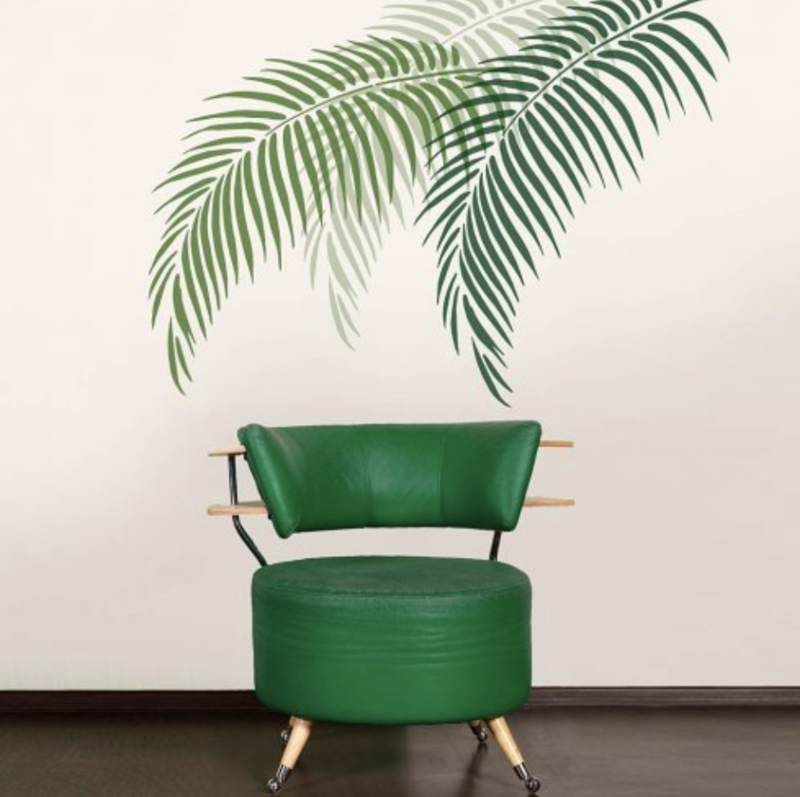 It’s a great way to add some personality and style to an otherwise lackluster space. Plus, you'll immediately feel like you deserve your own HGTV show! 10. Choose furniture that is versatile. Try to find furniture that can have more than one use. For example, a rolling kitchen cart can add workspace to your kitchen, but also partition space and provides more storage. 11. 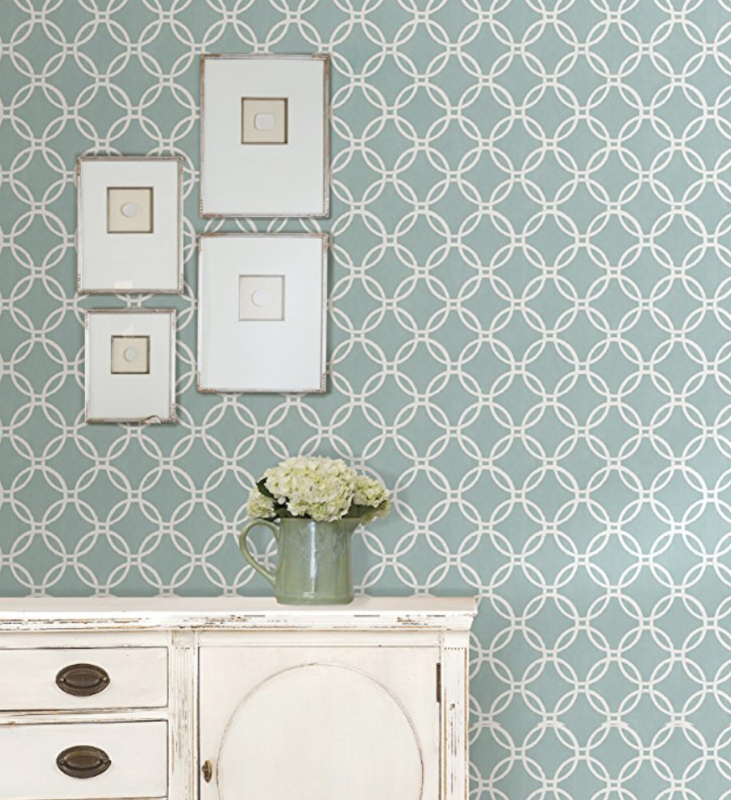 Don’t be afraid of stencils! 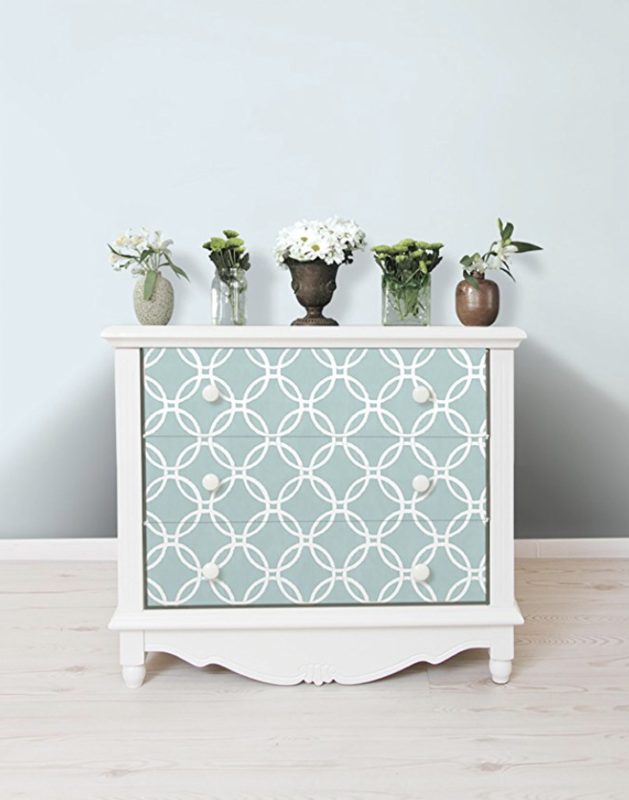 Bring old furniture, walls, or even a rug back to life with stencils. 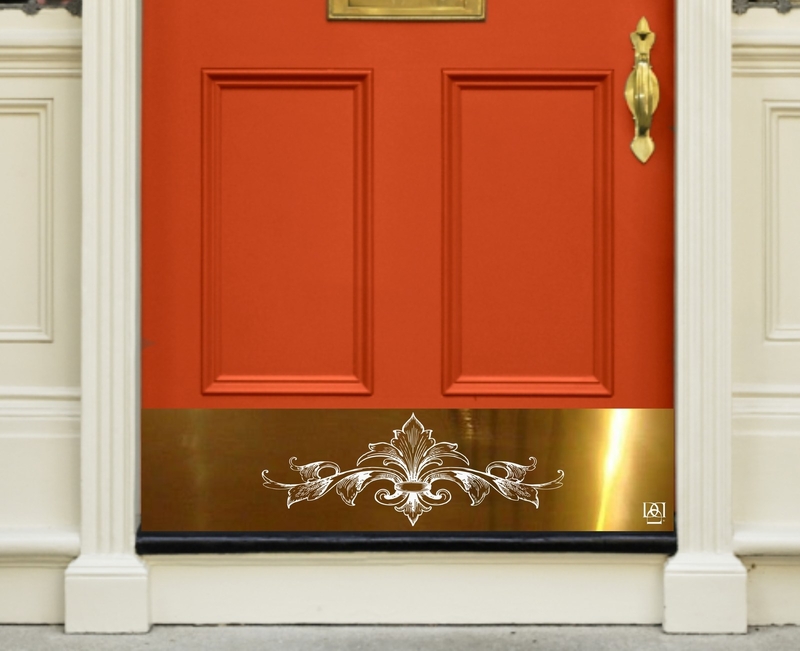 There are plenty of affordable premade stencils on the market, but if you have the time, try to make your own for a unique style. 12. 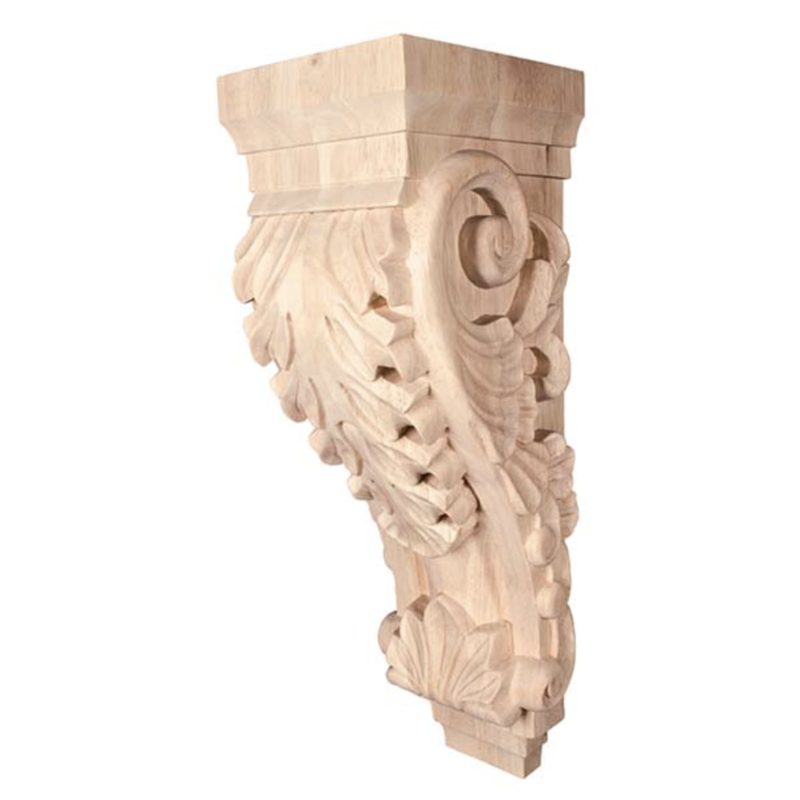 Add a corbel to embellish lonely corners or furniture. 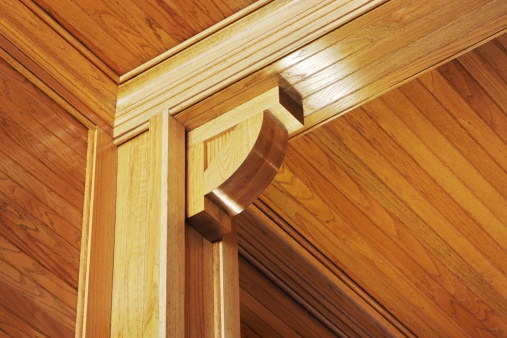 Corbels — those fancy engraved corners you probably didn't know had a name until now — are an easy way to fancy up dull furniture or a boring old doorframe. Attachment is easy with a semi-permanent (and again, non-security-deposit-ruining) adhesive. 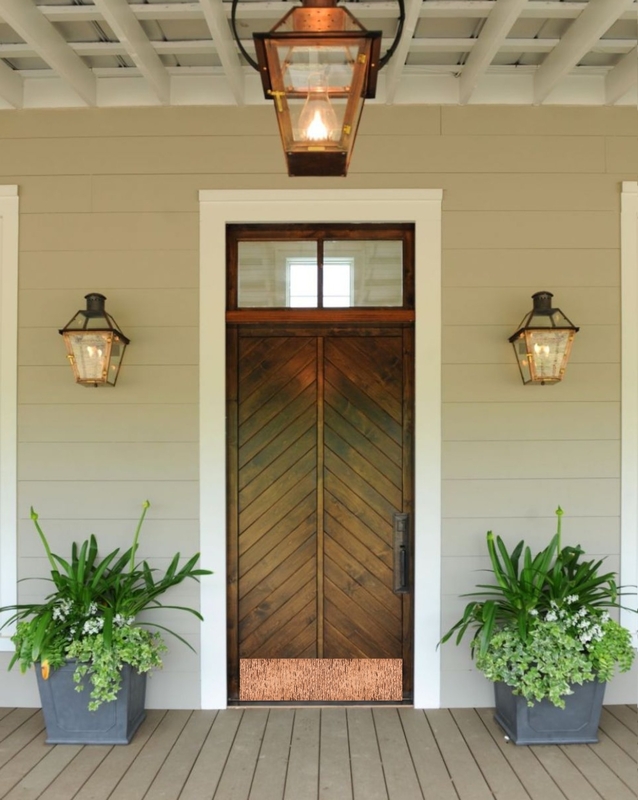 Need a hand with home improvement? 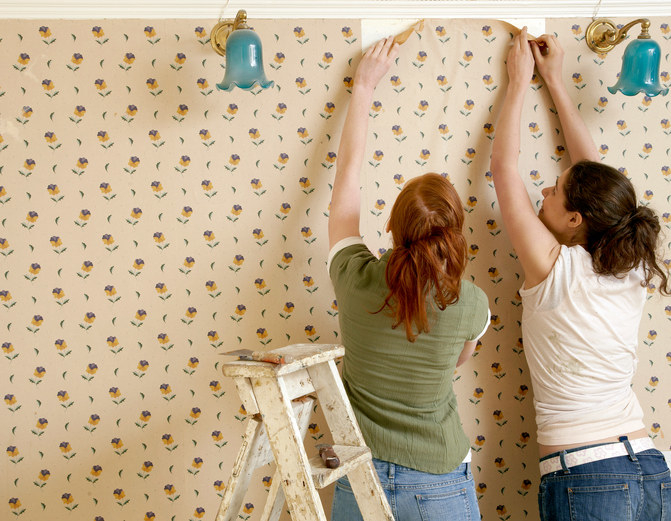 Hire a helpful human from TaskRabbit to pitch in and help make your rental home your own.